Do you need flowers delivered on the Gold Coast? Look no further! 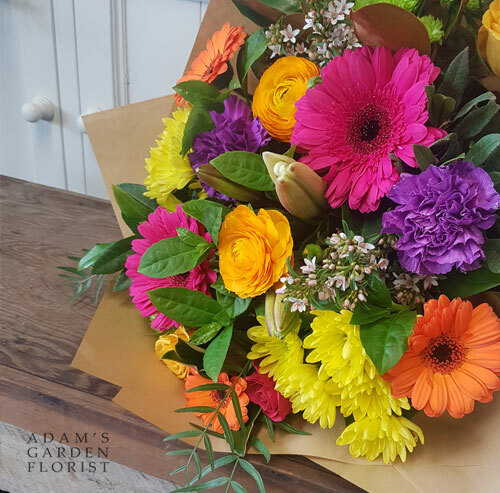 Here at Adam’s Garden Florist we specialise in putting together bouquets and arrangements by request. Check out our range of bouquet ideas over in the shop. You are most welcome to phone, or pop in to our Parkwood shop. Or, you can pick something out and we can deliver it for you, to most Gold Coast areas, with a complimentary gift card.